Perfect cover, creamy texture! Gains healthier skin as more it is applied! 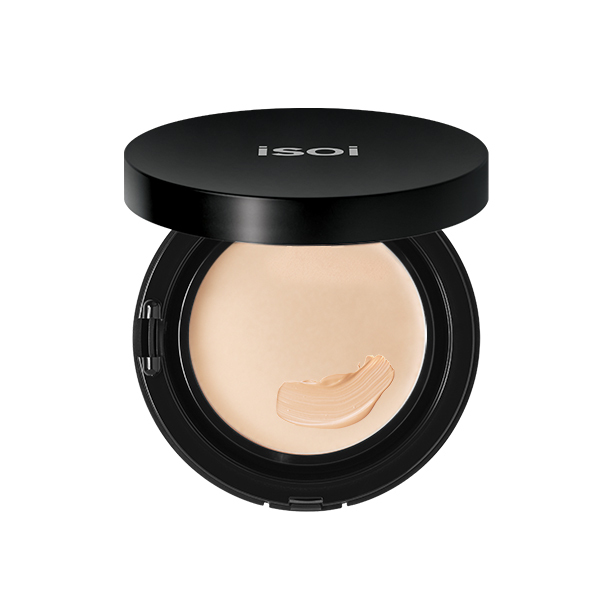 Grab foundation on the puff and apply a thin layer over the entire face. Then, reapply on areas that needs extra coverage.